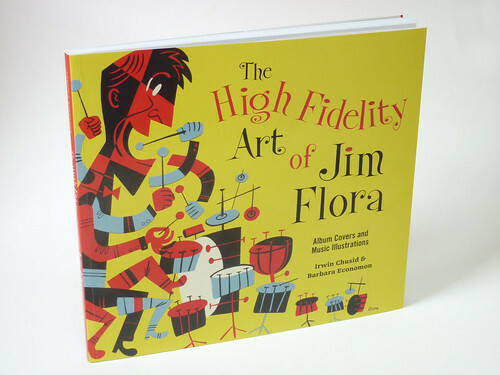 The High Fidelity Art Of Jim Flora will be mixing music and art. 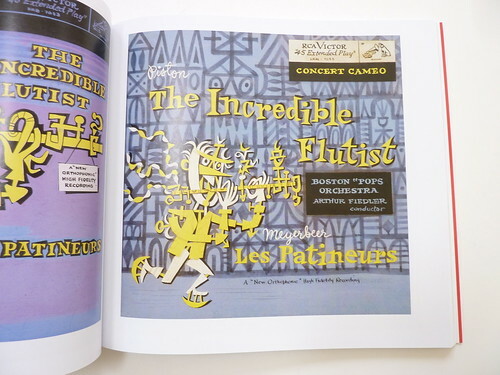 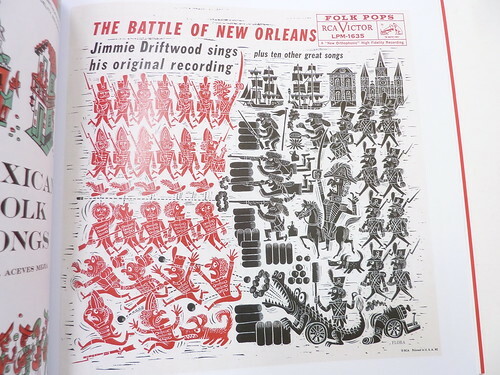 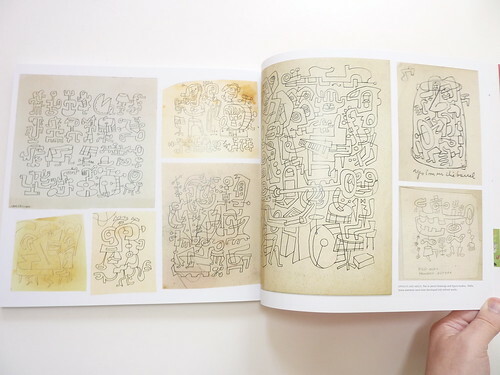 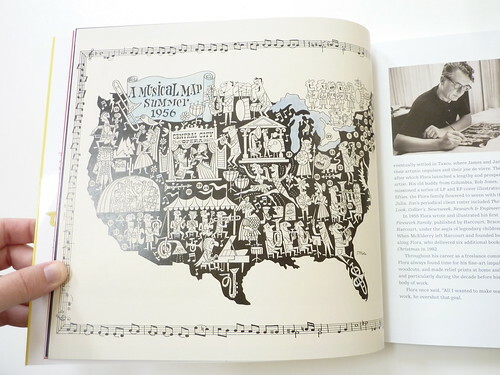 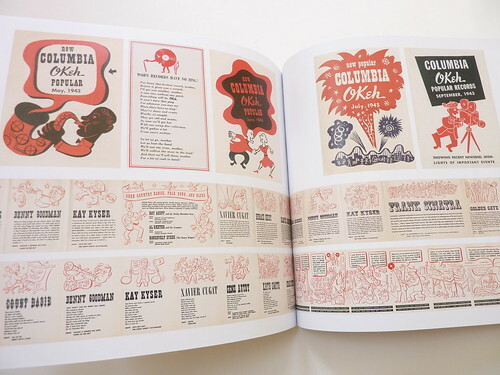 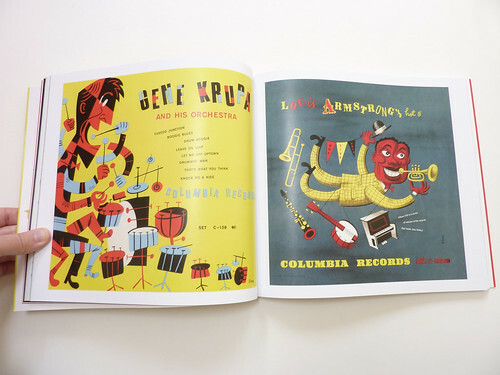 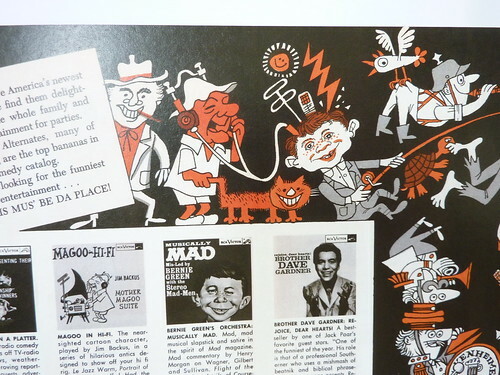 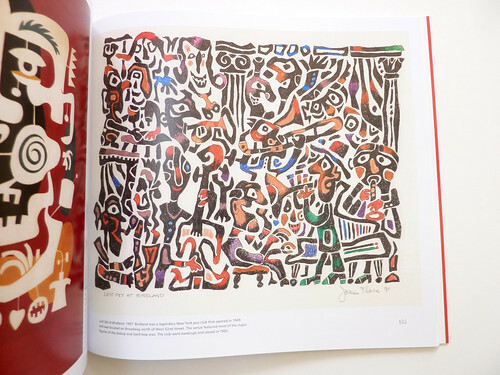 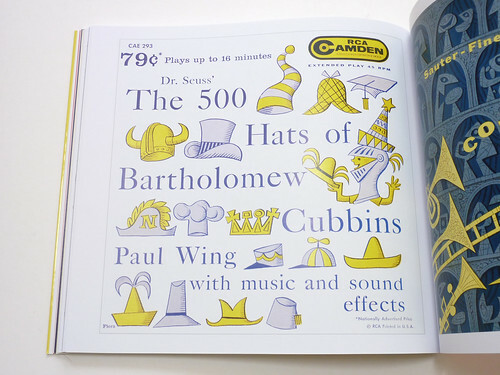 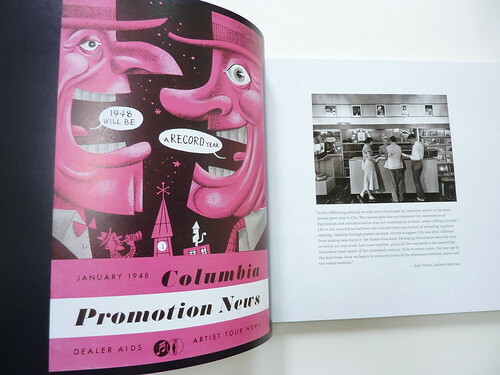 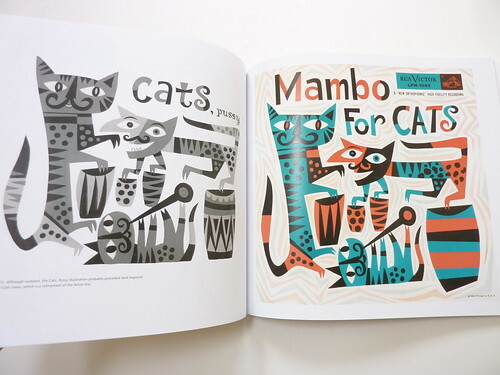 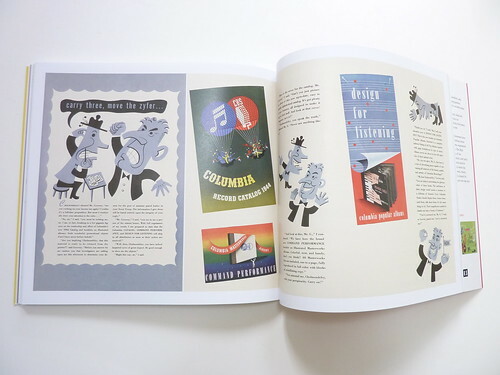 Flora co-archivists/authors Irwin Chusid and Barbara Economon have gathered a complete collection of Jim Flora's album covers and published sketches in this single volume. 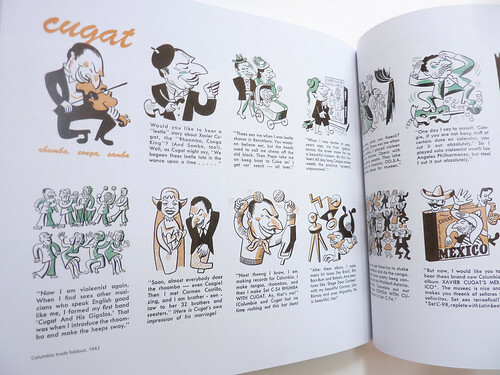 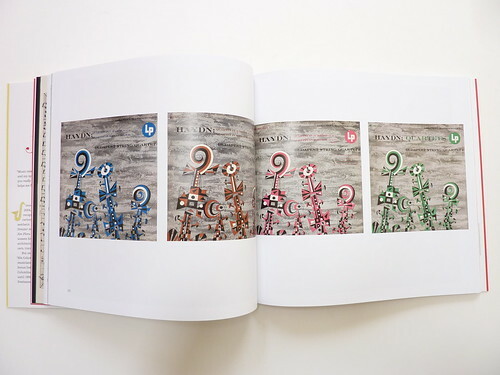 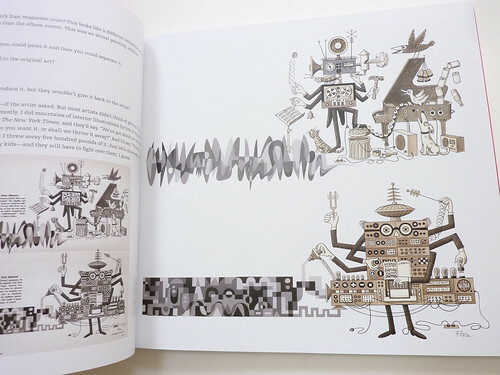 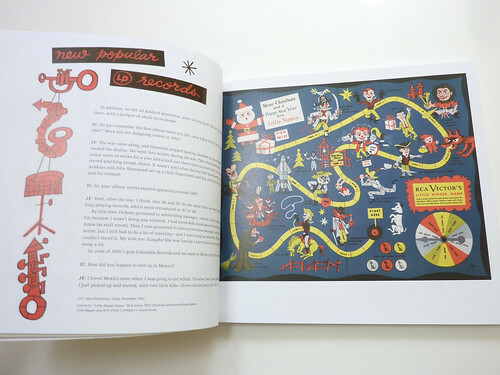 Flora's cartoon style will be in full display in this 180-page paperback artbook. 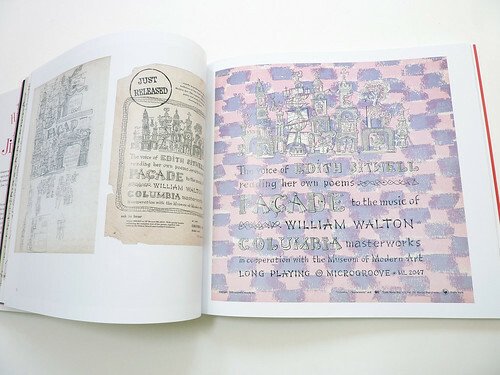 The book will be released in September 2013.